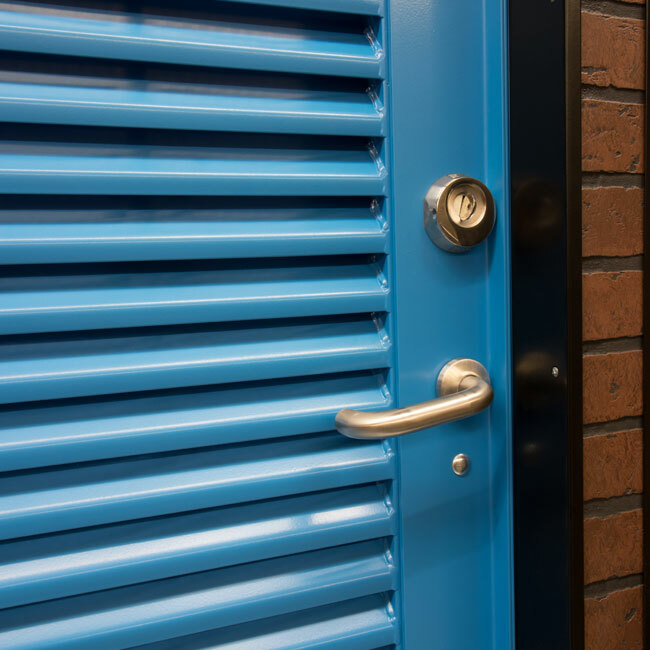 Specifically developed for applications where space is a premium without compromising security and building regulations. This product is the perfect solution for projects which have entrances or enclosed space that directly open out to a public highway, pavement or road. 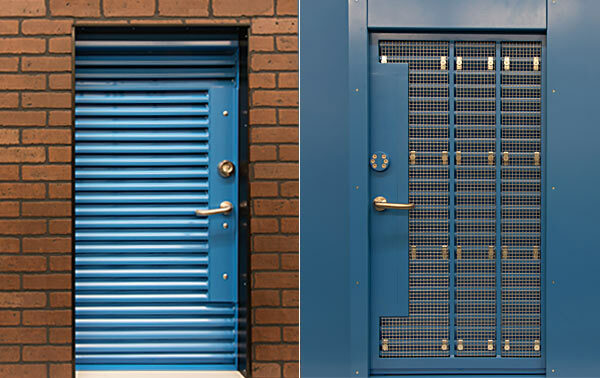 Representing significant investment in research and development, together with rigorous testing, the ExcluSlide® provides an unsurpassed rating of this Door type, and has been specifically developed for applications where space is a premium without compromise to security and building regulations. This is the ideal specification solution for projects which have areas of a given building where an entrance or enclosed space may directly open out to a public highway, Pavement or Road. Equally the door can form part of a discreet pocket system whereby Aesthetics, Space saving and security are key build criteria. 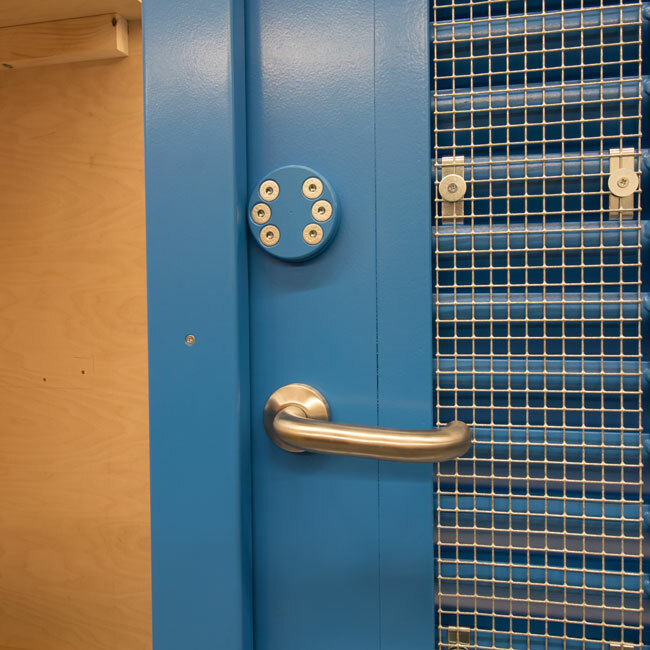 For example a Bin Storage area which is within the either a residential block or office development, a generator room in which space is a premium yet security is critical, a Car Park where pivoting systems restrict entry and exit, there are numerous scenarios in which Excluslide® can be used, and we are always on hand to assist in the specification and design process. 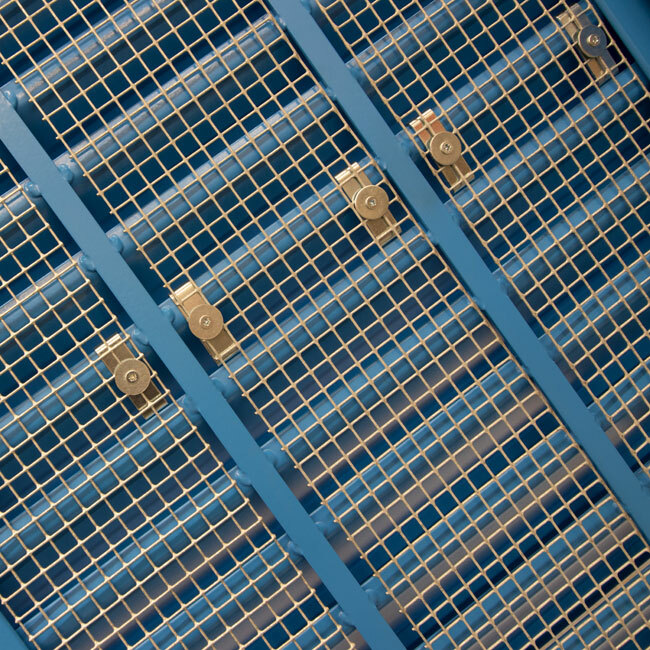 Also unique to this product is that it can be fully louvered for ventilation, yet has the assurance of the SR rating. This enable free-air flow where potential emission build up requires release. Naturally the product can also be manufactured in the form of a solid panel and both variants are available in a wide choice of RAL colours. Renowned for our customer support we offer a full consultation service with this product and will assist you with he design and specification. The Excluslide has a maximum leaf size of 2430mm x 1350mm which enables easy access for most application. 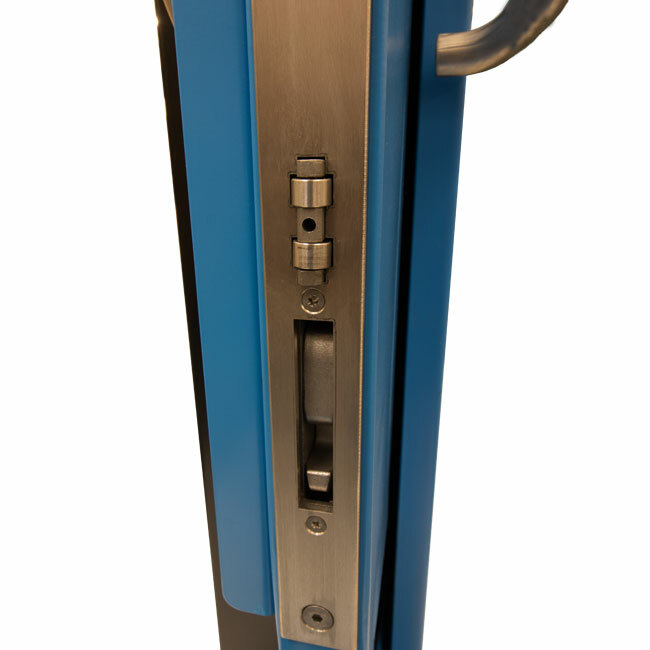 The Locking utilises the assurance of the Surelock Mcgill Moorgate system, which has a 2-point locking mechanism with auto-deadlock function. Space saving and Building Regulation Compliant for restrictive type applications. 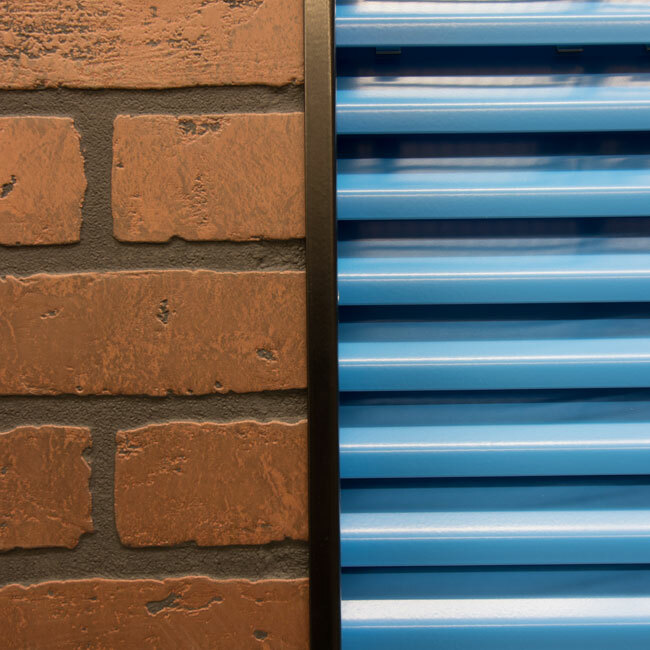 Louvred or plain sheet finish in a wide range of RAL colours. 2 point locking mechanism with auto-deadlock function. Assurance of the Surelock Mcgill Moorgate system. Complements Sunray’s ExcluLouvre® Door SR2 & SR3 security rated louvred doorsets. Front face fixed top panel.